H2O Engineering and Management has a mission to provide clients with a board spectrum of consulting expertise necessary to improve storm water quality during the operation of industrial facilities and throughout planning, design and construction phases of land development and construction projects. 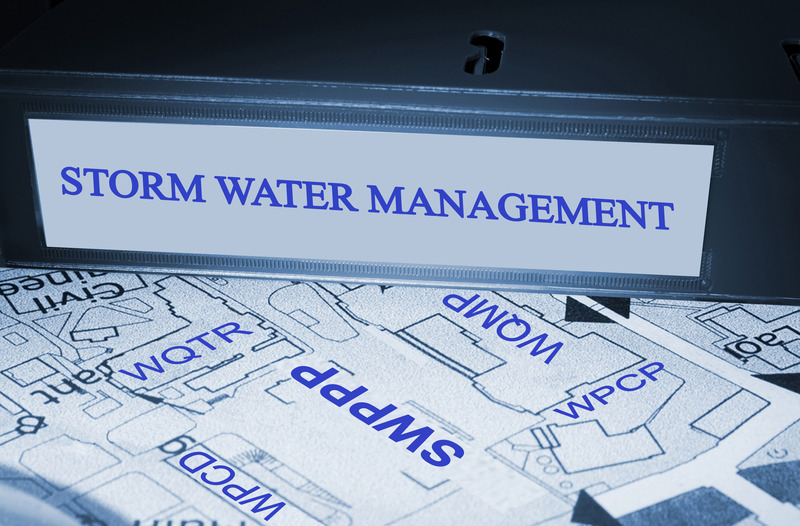 H2O Engineering and Management offers ingenious, yet cost effective consulting services for storm water pollution prevention and all related stormwater management issues. Our engineering experience allows us to provide quality service for both private and public sectors. Companies will appreciate our one-on-one, high quality service and lower fees. 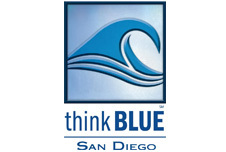 We provide a comprehensive storm water management consulting services such as Storm Water Pollution Prevention Plan (SWPPP) and other related plans and studies preparation (WQTR, SWMP, WPCP, WQMP, QSD San Diego, QSP San Diego…etc), Notice of Intent (NOI) preparation, Storm Water Multiple Application and Report Tracking System (SMARTS) account set up and processing, risk level determination, site inspections, Rain Event Action Plan (REAP) preparation, Best Management Practices (BMP) evaluation, quarterly and annual evaluations, annual report preparation, storm water sampling and analysis, discharge evaluation, water pollution control and erosion control drawings preparation, basin design and sizing, storm water training, NPDES permits compliance, storm water program evaluation studies, site specific solutions and other storm water management documents and studies. Please visit our services page for more details.